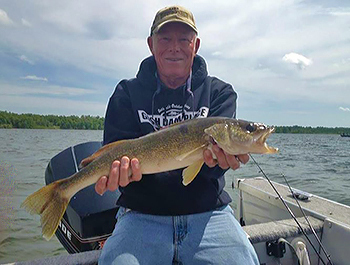 Give your family a new vacation experience this year at one of the top walleye fishing resorts in Minnesota. 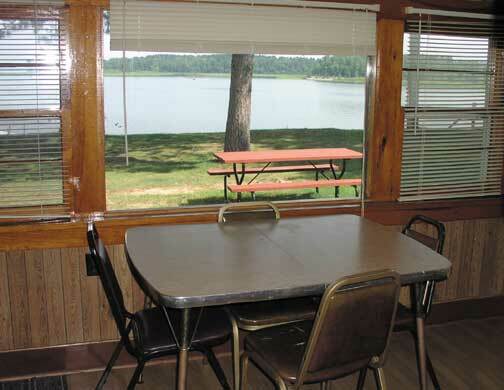 The Pines Resort offers 13 housekeeping cabins, nine seasonal RV campsites, and daily/weekly RV campsites set amidst a wooded shoreline of oak, maple, birch and pine on Lake Winnibigoshish. 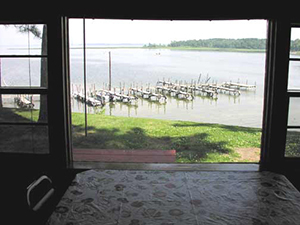 Come enjoy the great outdoors at Lake Winnie, where 95 percent of the shoreline is uninhabited and the fish and wildlife are abundant. 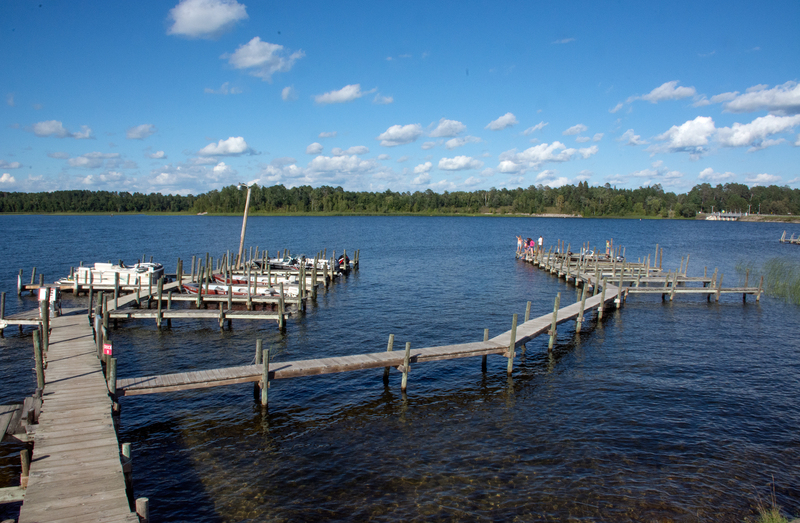 Lake Winnie enjoys a great reputation as one of Minnesota's top walleye fishing lakes. 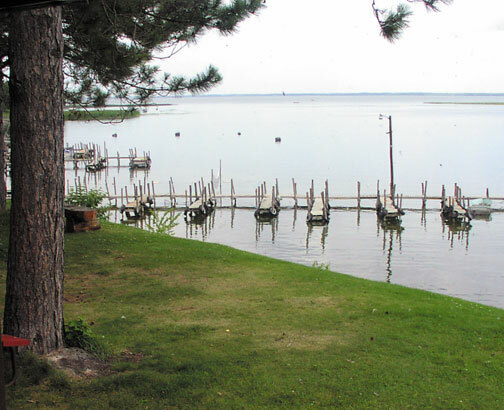 The lake offers great structure and has large numbers of northern, perch, bass and panfish. It is also the home of the state record Muskie. 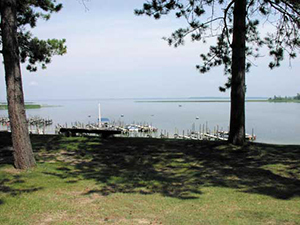 We offer boat and motor rental, a concrete boat ramp, live bait, tackle, gas, oil and individual boat slips. We can also arrange for professional guide service. 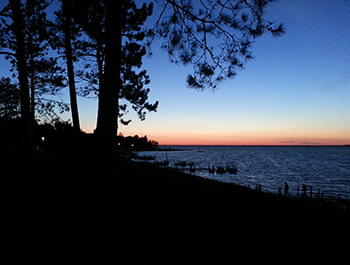 Click here to check out our Lake Winnibigoshish Weekly Fishing Report. Can't stay an entire week? as well as full week vacations. Find the cabin that's right for you. If you don't see online availability for your preferred dates, give us a call at 218-246-8546 or 1-800-342-1552 and let's see if we can help you out. 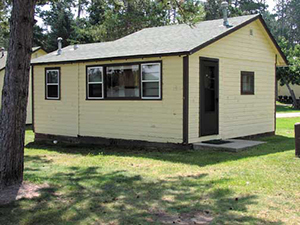 Our cabins range from a cozy single bedroom for two to a large five bedroom with two full baths. 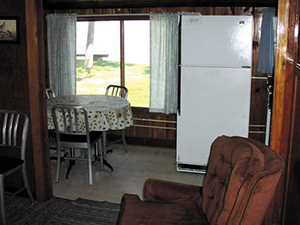 Most of the cabins are winterized and all feature modern conveniences like air conditioning, coffeemakers, microwaves and TV's. 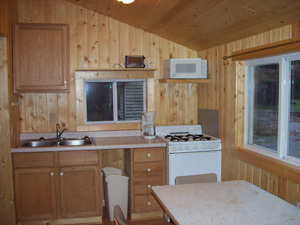 Each cabin has a kitchen and bath, a picnic table and a charcoal grill. 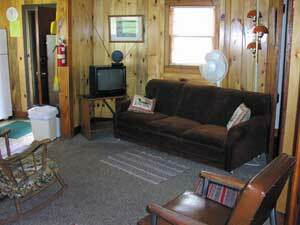 There is wi-fi access in all cabins and campsites. 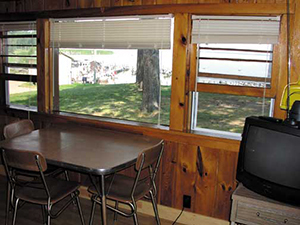 We have the resort activities and area attractions you look for in a perfect Minnesota vacation spot. 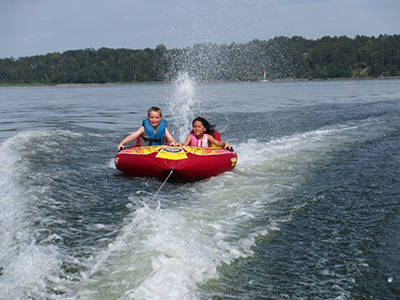 Kids and adults will enjoy use of our canoe and kayaks, the children's playground, fire pits, and our large lodge. Take advantage of the area's hiking and biking trails, golf courses, and a wide variety of scenic, historical and cultural attractions. The Pines Resort is located in Northern Minnesota, 33 miles from Grand Rapids, 18 miles from Deer River and 244 miles north of Minneapolis and St. Paul. We hope you'll choose The Pines Resort for your next spring getaway, summer vacation, fall escape or winter ice fishing trip. Take a look around our website and feel free to contact us by phone or email with any questions. We urge you to make your summer and winter reservations early as those two seasons fill up very quickly. Hope to See You Soon!